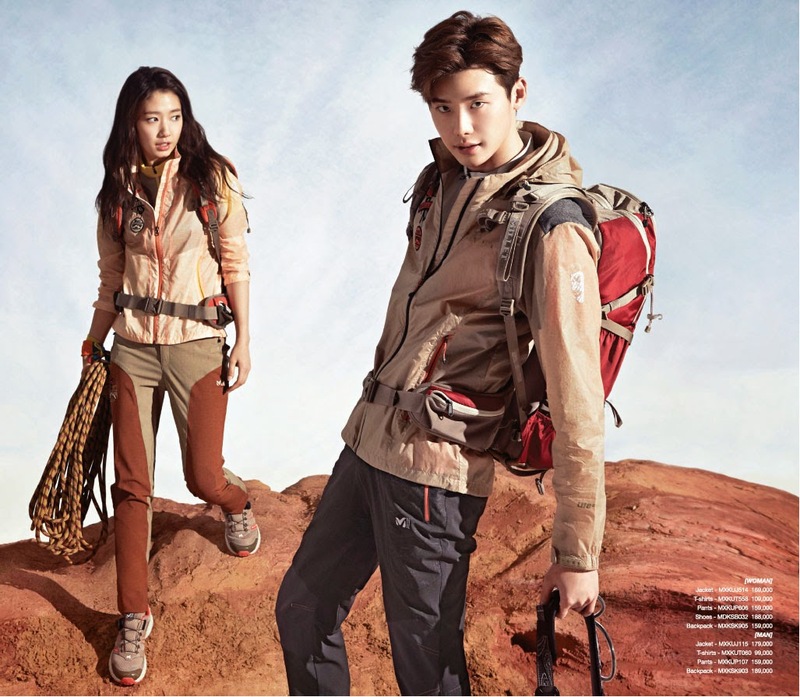 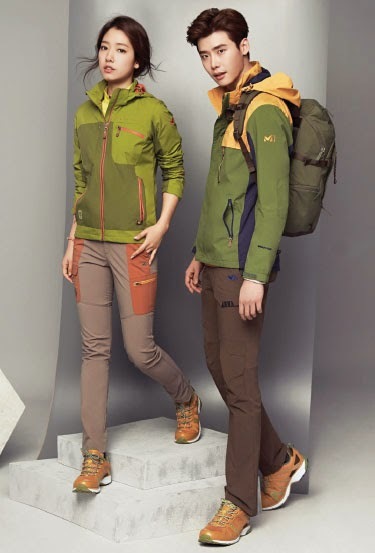 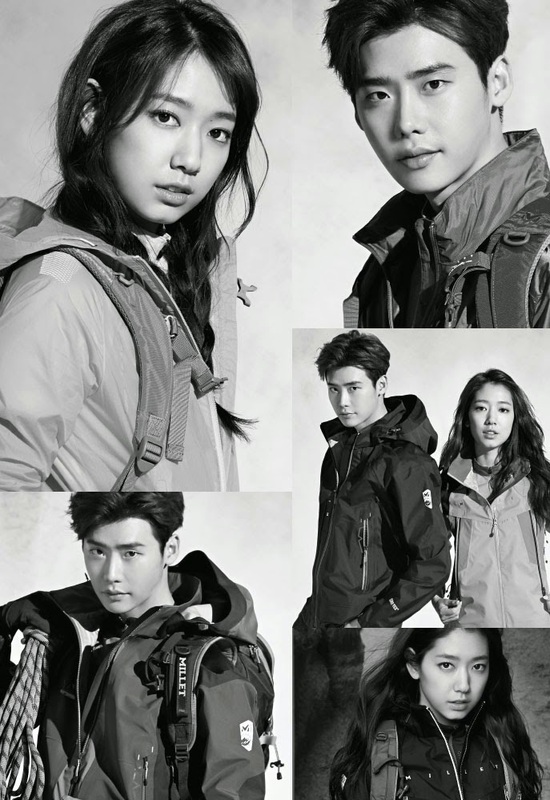 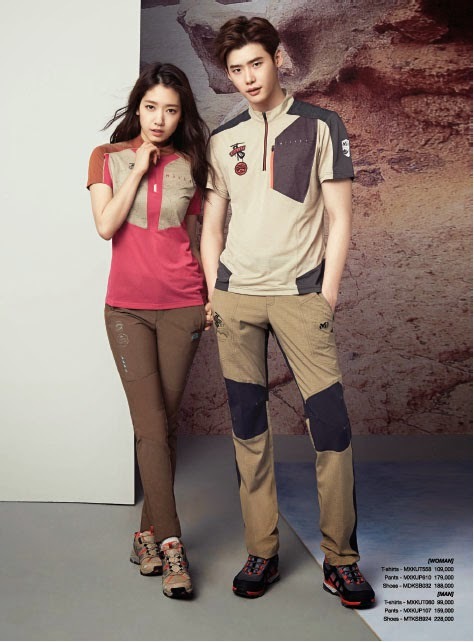 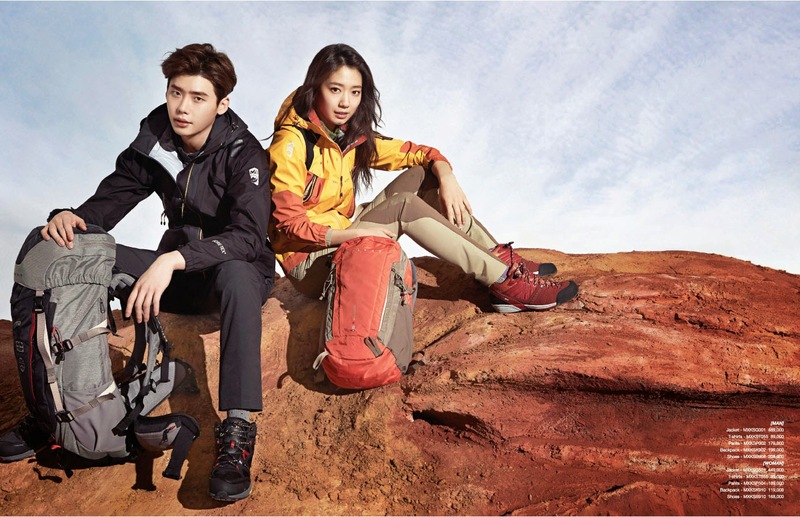 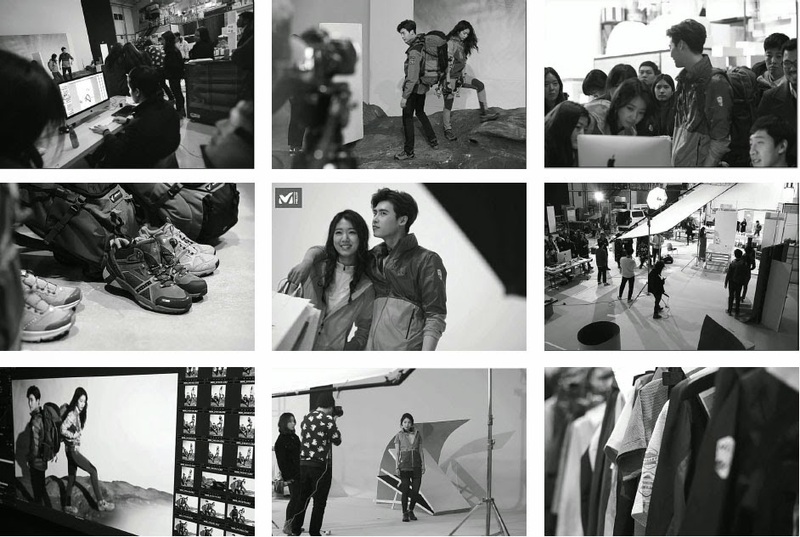 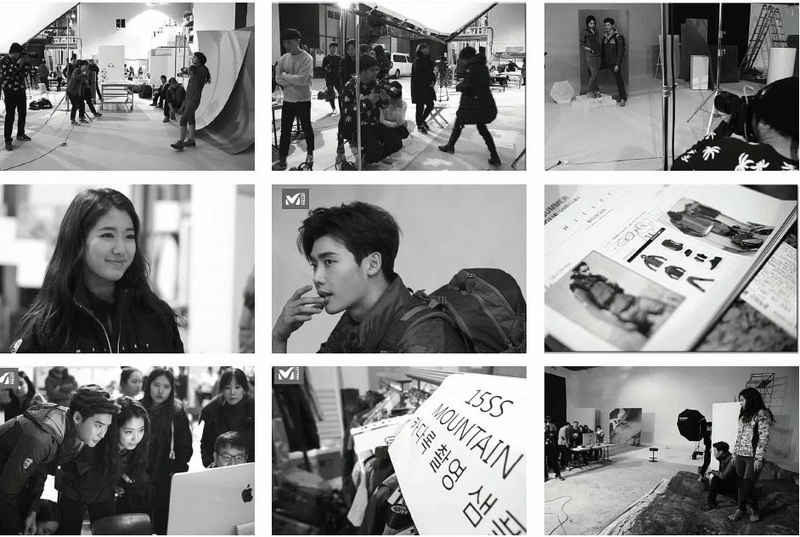 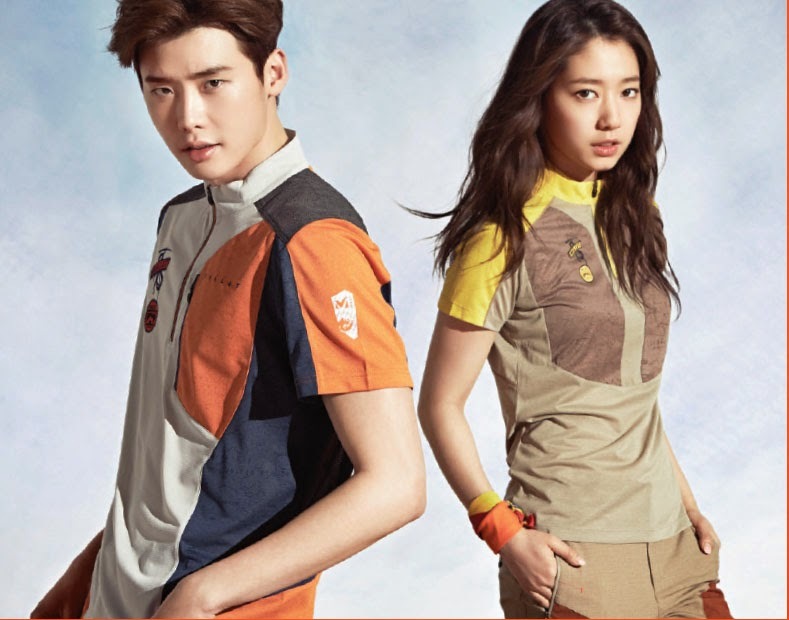 Park Shin Hye and Lee Jong Suk are Millet's new models. 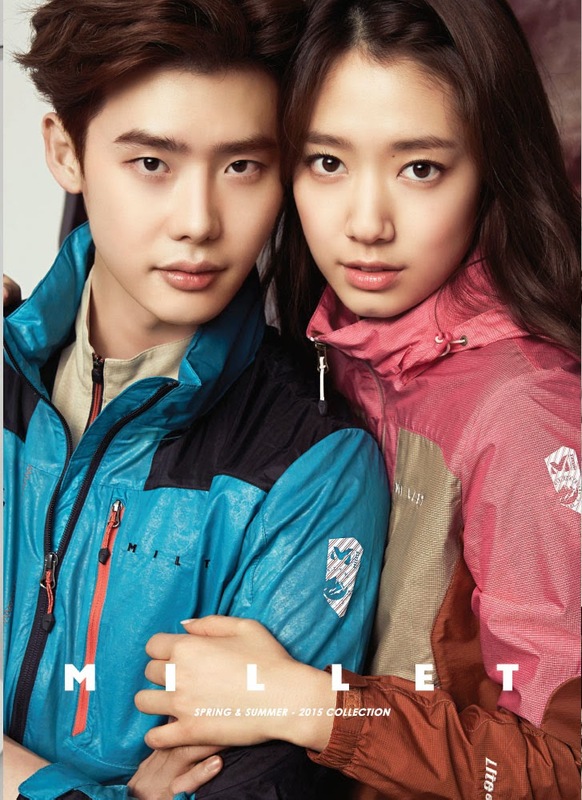 Lee Jong Suk was signed on after their most recent drama, "Pinocchio" where Millet was a sponsor. 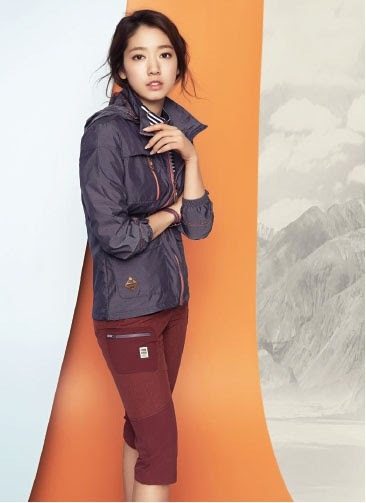 Shin Hye has been Millet's model since last year.